Sell on Internet with Woocommerce: The Best Choice! - Nico. Sell on the Internet with Woocommerce is undoubtedly the ideal option for your online store. Woocommerce is a plugin that is installed in the WordPress content manager and offers all the possibilities of an electronic cart. But what is a shopping cart? It is a software that is incorporated into your website and transforms it into an online store. In this way, visitors can choose the products that interest them, place them in the basket, pay and make their purchase. In addition the client is informed and buys from the comfort of his home. If in the SEO it is said that “the content is the King”, then in e-commerce we should say “the shopping cart is the King”. With this software we can manage our catalog, register, modify and delete products. As well as have a control of stock and orders. In addition, one of the most important features is that we will have a database with our customers to communicate and offer products, gifts, offers, exclusive promotions, etc.. So, if you have reached this point of the article you are surely investigating the different options that exist to integrate your website with a cart for sell on Internet. You may have seen various platforms such as Woocommerce, Magento, PrestaShop, OpenCart and Shopify. Why do I mention these and not others? Well… the reason is because they are the most used and therefore, the ones that have more support and documentation. This is very important when deciding which technology to use. Although they are all very practical and have different functionalities, I always choose Woocommerce for my projects. It is an open source e-commerce platform so you can modify and customize anything you want. Both WordPress and Woocommerce have a large community of developers around the world. These are creating extensions that make it possible to incorporate different features at a very affordable cost. It currently has more than 400 official extensions. Allows you to optimize each product page you have in your store. That is to say, you will be able to apply all the SEO strategies necessary for your online store to be positioned in the best SERP locations. This particularity is fundamental when it comes to the visibility of your website and your products. You can sell both physical and digital products or a combination of both. It is also possible to include affiliate products, in this way samples items available on other sites with an affiliate link for customers to buy. It is possible to add products, users and orders on an unlimited basis. You can also customize currency type, language, units of measure etc. It also gives the option to incorporate product ratings and reviews. It is important to note that customer reviews on the product page are a magnet for purchases. It allows the use of categories, tags and attributes that make it easier for the user to find what he or she is looking for quickly. It has filtering of products where the buyer can classify them by popularity, novelty, rating, price or attribute, according to their interests. In addition, the functionality to add product codes in the blog articles is a fundamental added value. Integrates leading suppliers. Payments can be made through Stripe and PayPal. Accepts credit cards, direct bank transfer, checks or cash on delivery. I could tell you that, in the country that you plan to operate, the payment gateway that you choose must already have an integration module with Woocommerce. This is because it is the most used to sell on Internet. With regard to shipping rates, you can set flat or specific rates for different products, such as: additional charges for heavy products. At the time of payment the customer can see the rates that correspond to your shipment. It is fantastic inventory management, you can track the stock level, or even keep it after a cancellation, send notifications of missing items, can hide items without stock etc. As far as order management is concerned, it is possible to add customer notes, edit stock manually, mark the products sent and manage the fulfillment process. These are just some of the advantages offered by Woocommerce for sell on Internet. Not in vain this plugin has more than 40 million downloads in the world. 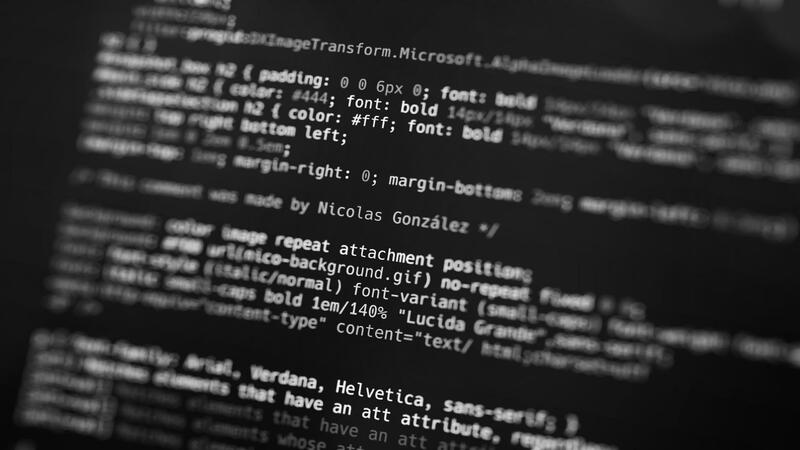 What if my website is not integrated with a WordPress content manager? Do you want to manage your online store? It is possible that you manage it yourself, but be careful… “a great power carries a great responsibility”. Managing a WordPress or a shopping cart is not an easy task. Imagine getting on a helicopter and finding yourself with a big board full of buttons and indicators and you have to raise this big machine and steer it in the right direction. Well… it’s something like that. If you don’t know which buttons to press and how to pilot, the trolley won’t work as it should. Then you will have spent the money badly and your expectations will be frustrated. Luckily everything has a solution. When some of my clients are interested in managing their shopping cart, what I do is give them the necessary knowledge to do it. I do it through tutorial videos that I make in a personalized way for each case. In this way they learn the basic concepts for managing their online store. This decision depends on each client, their material and human resources, their times … Often prefer not to occupy their staff and delegate to the developer or another company, the management of the store. Whatever you sell, the growth of online shopping imposes an Internet presence. As we said when we talked about the advantages of creating a website “If your company is not there, you will lose potential customers, sales and profits. The physical stores still concentrate a large amount of operations. However, there is a sustained upward trend in online purchases. Consumer behavior habits have changed in recent years. A study by ECLAC (Economic Commission for Latin America and the Caribbean), a few years ago stated: “…estimates from private consultants show that the retail e-commerce market will have a sustained growth for the region in the coming years, with sales projected at close to 50 billion dollars by 2016,…”. 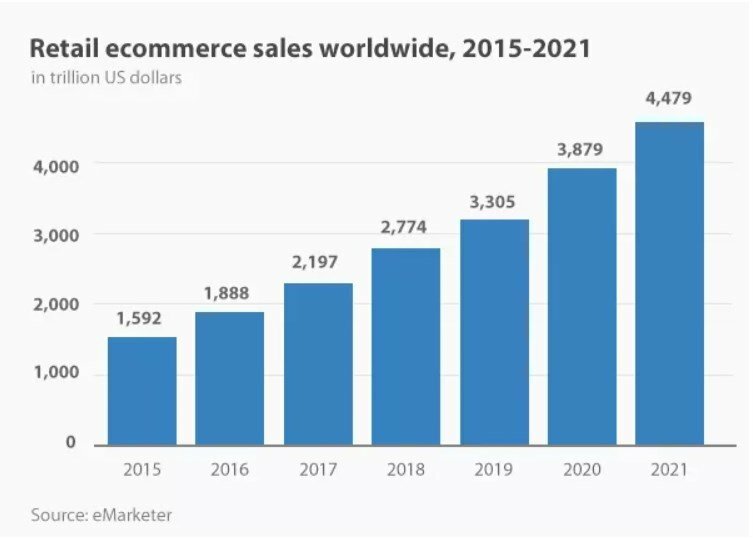 These forecasts give us an idea of the astonishing growth that e-commerce will experience in the coming years. Therefore you should not postpone the decision to have an online store to sell your products or services on the Internet. And in my opinion the best technology to create it is WordPress with the Woocommerce plugin. WooCommerce 3.6 is available from April 17, 2019. This latest version has been in development since November 2018. It is a “minor” version that is compatible with sites running WooCommerce versions greater than or equal to 3.0. From the Woommerce platform suggest to make sure that the extensions and themes are compatible before the upgrade and make backups for greater peace of mind. For developers and store operators, one of the biggest innovations in WooCommerce 3.6 is the introduction of new product blocks for the WordPress editor.